Our Golf shop is run by Richard Allen, who has been a qualified PGA Professional golfer since 1998. 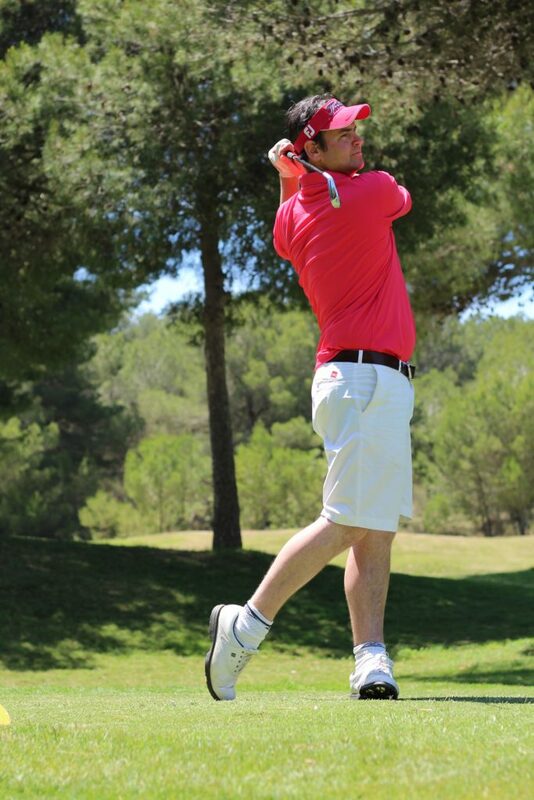 Richard played on the EuroPro Tour before deciding to concentrate on coaching and joined Wellshurst in April 2013. Richard and his staff pride themselves in providing a first class level of customer service and excellent value for products and lessons. He endorses custom fitting for players of all abilities which bring about a significant improvement in performance. The big benefit of a trip in person to the Pro Shop over the internet is the friendly personal advice that will allow you to make sound buying decisions. Richard also offers a try before you buy service and aims to be competitive on price.